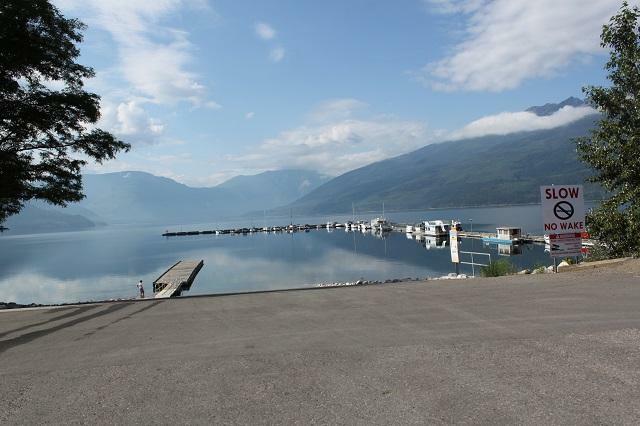 About Me: Nakusp has been my home for the past 54 years. I love it here! 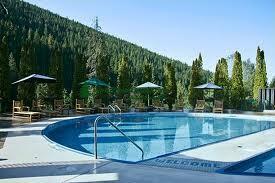 We have all of the essential amenities and the Arrow Lakes Valley is truly a 4 season playground. I have been married for 27 years and we have 4 great kids. We have been involved in minor hockey, soccer and baseball over the years; as well as, 18 years on the Mixed Slo-Pitch Society. I am proud to have been involved in maintaining and building our ball fields. I'm still strapping on the pads for the Old Timer's Hockey Club and I also belong to the Badminton Club. My other interests include camping, boating, quadding, snowmobiling, gardening & hobby farming. I have enjoyed being a REALTOR ® for 22 years. Prior to that, I was a carpenter for 15 years. I believe my background in construction has helped me with the marketing of old and new houses alike. I strive to represent all of my clients respectfully and fairly, in a professional manner. Contact me today! 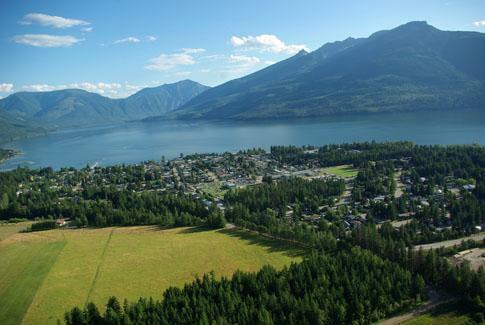 About Me: I have lived in Nakusp since 1971 and have been a REALTOR(r) since 1988, so I am very familiar with our beautiful area and all it has to offer. I purchased Royal LePage Selkirk Realty in 2010, and it has been a very positive move. 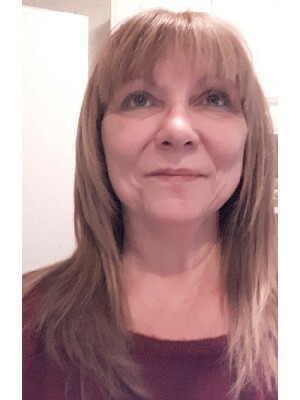 I am fortunate to have dedicated agents working with me, and very knowledgeable staff that help our clients in any way they can - you'll never come in our office and be greeted with anything less than a friendly smile, respect, honesty, and humour. I am a mother of 5 and gramma of 12, and enjoy every minute! I love meeting people, family time, community involvement. I totally enjoy my profession and everything that goes with it. Whether you are a first time buyer, simplifying to a smaller home, looking to buy your 'dream home', investment property, or relocating to our awesome town, I can help you with your purchase and will be there for you every step of the way. If you're thinking of selling, I'll work with you through this process from start to finish. My goal is to alleviate your stress, and help make your Real Estate experience a positive one! About Me: Joel has quite a varied background. It all started in Forestry with 10 years of work in forest firefighting, tree falling, logging, treeplanting, and brushing. After that, he got into small business ownership and operated the Revelstoke U-Brew for 6 years. Joel managed the whole business and staff and oversaw the production. During this time, there was some overlap with construction, carpentry and general contracting. 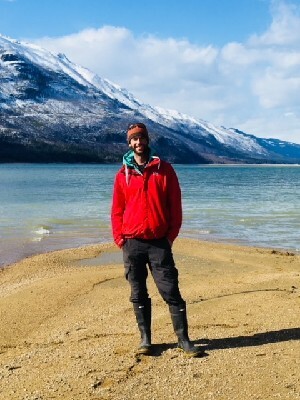 Joel moved a home from Mica Creek to Revelstoke for himself and his wife and spent a few years fixing it up. It included a secondary suite and a garage. He also did all the landscaping, irrigation, fencing and sod as well. After this, Joel went to work in the oil industry of Northern Alberta for two years and travelled back and forth on flight rotation. He worked as a hydrovac, vacuum, and high pressure steam operator. Next up, was a half year hiatus with his wife, where they travelled around the world. It was during this time, they decided to move to Burton, BC. 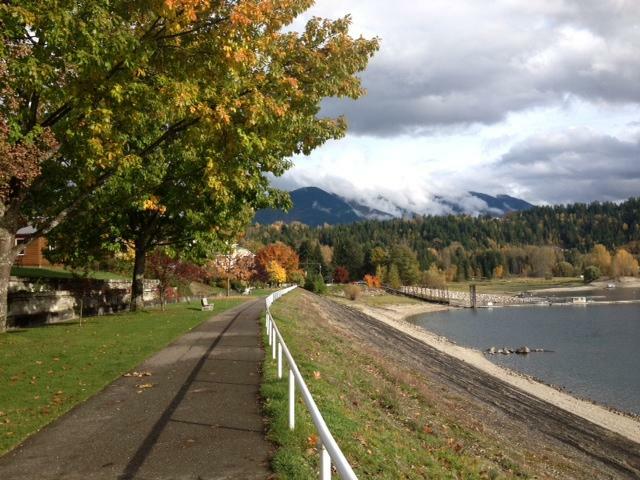 Joel recently received his real estate license and is working with Royal LePage Selkirk Realty in Nakusp, BC. 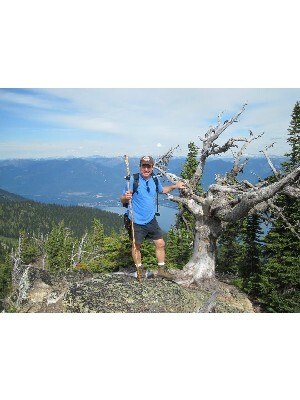 He loves the Arrow Lakes valley and eagerly promotes it to anyone willing to listen! During his spare time, Joel is developing a flower market farm on their acreage in Burton with his wife, Kristi. 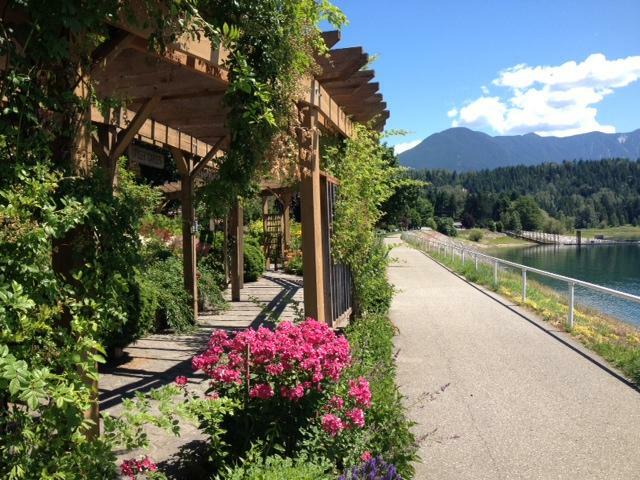 They also manage and operate a full time nightly vacation rental in Revelstoke and are planning a second one in Burton. Joel has a lot of experience with both long term rentals and short term rentals, construction, renovations, equipment operating, land development, hobby farming, and landscaping. He would be eager to sit down and discuss your real estate needs.